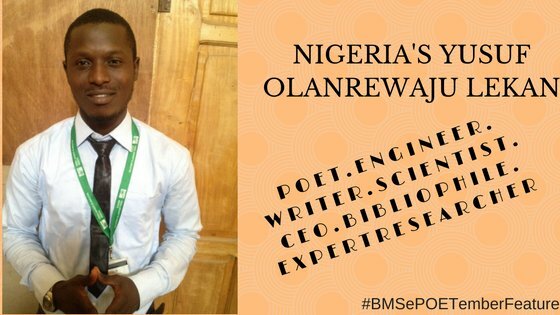 Yusuf Olalekan Olanrewaju is a budding engineer in the making, a literary enthusiast, budding writer and book promoter. 10 facts about him and I kid you not are its obvious he looks younger than his age, is more art inclined, is very lazy (hmmm..), started out writing poems in form of sms, loves to laugh and girlsss, and most imporatantly lives the life he reads in books. He’s not aware of p’Bitek’s poem collection “100 days” but knows her short story “Coming Home” won the Commonwealth prize. 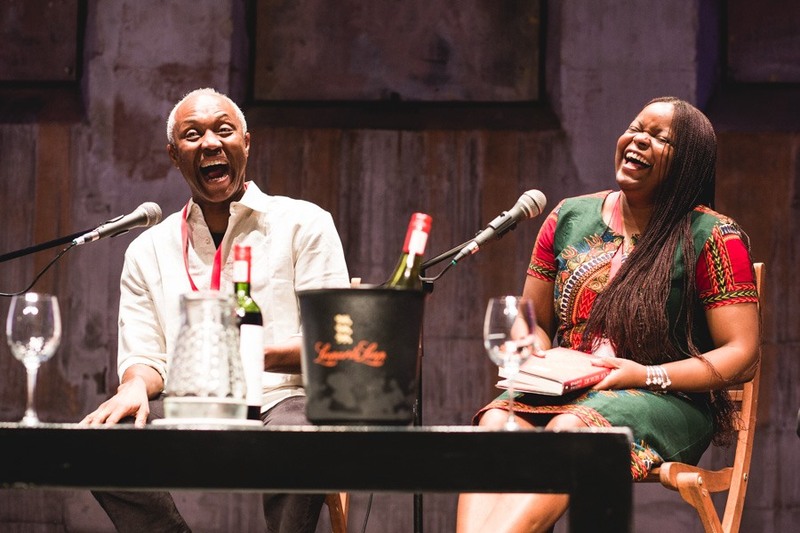 He constantly is inspired by the work of Niyi Osundare, Maya Angelo, Emily Dickson, Wole Soyinka, Khalil Gibran, Jumoke Verisemo, Tade Ipadeola, Kofi Awoonor and recently Dambudzo Marechera. He writes part-time pending the completion of his “degree and book club project”. He knows ‘social media marketing is the twenty first century industrial evolution’ and swears by everything that his fave book of all time would have to be “Fine Boy” by Eghosa Emaseun.